Luskin Star provides expert Horse Racing Best Bets each week for our Reading The Play subscribers. First run in 1879 and won by Newminster, the Group 1 Caulfield Cup has been run at Caulfield over 2400m (I ½ miles) every year with only one exception, in 1943 the race was run in two divisions at Flemington because of WWII. Rising Fast (1955-56) is the only horse to win consecutive Cups whilst Uncle Sam, Whittier, Paris and most recently Ming Dynasty have all won this prestigious event on two occasions. The Honour Roll boasts the very best horses to have graced punters with their presence on the Australian turf, far too many to name them all here, however they include Dunaden, Master O’Reilly, Elvestrom, Northerly, Sky Heights, Paris Lane, Mannerism, Sobar, Tobin Bronze, Tulloch, Tranquil Star. The Cup has been dead heated on two occasions, 1893 and 1909, both prior to the photo finish being deployed while in 1969 Big Philou beat the Tommy Smith trained Nausori on protest, the only occurrence in the races fine history. * Sixteen favourites have won (6 between 1967-76) which equates to 10 favourites in the past 40 years with favourites Jameka and Mongolian Khan winning the last two runnings. The one thing most punters can concede about almost every previous winner of the Caulfield Cup, is that they deserve their place in the history books. Which means, despite their starting price on the day, only the highest quality horses win this event. An amazingly low top weight this year with Humidor to carry only 56kg, the lightest top weight this writer can recall in over fifty years of watching the great event. Barriers will play an important role, the horse who gets good cover in the run without doing too much work early will be crowned the winner. And it must be said, a very limited number of serious winning chances in the 2017 version, probably more that cannot win than can. Plenty of pace in this year’s event which should set the race up nicely for the run on horses. Boom Time, Sir Isaac Newton and He’s Our Rokki all go forward whilst horses like Jon Snow, Single Gaze, Ventura Storm, Hardham and Amelias Star from the wide gate should all be handy looking for a prominent position. There are two overseas trained horses engaged, Marmelo and Wicklow Brave and traditionally these stayers are a little bit better than the locals, 2017 may belie that fact. Marmelo looks more of a Melbourne Cup horse however should be hitting the line strongly at the finish. His form tells punters he doesn’t get warmed up until the distance hits 2400m so he certainly has a winning chance. The 9yo Wicklow Brave thinks 2400m is too short and he would prefer the 3200m at Flemington, his most recent win being over the jumps, so we will let him pass through our slide rule. Johannes Vermeer has had one run to acclimatise in the Caulfield Stakes and it was a bottler behind Gailo Chop. This 5yo now owned by Team Williams found the line powerfully and with natural improvement must be considered by punters in this race, alas, he has not won beyond 2000m which is a real concern with the pace on from the get go. Australian Cup winner Humidor from the all conquering Darren Weir stable looks well primed for a good run. After an emphatic victory in the Makybe Diva he came from well back behind Winx at Flemington last start and the 2400m looks ideal for him now. The gelding has won 6 from 19 and was placed over this distance in the BMW at Randwick in the autumn on a heavy track behind last years Caulfield Cup winner Jameka and that form will stand up in this years event. The 5yo should get a nice run in transit from the draw and Damien Lane will give him a gun ride. Darren Weir’s other contender is 6yo mare Amelie’s Star who beat a field of plodders last start in the Bart Cummings, has a wide barrier and despite the light weight and Craig Williams, she does not have the class to win a Caulfield Cup. Kiwi Murray Baker has a powerful hand this year with two excellent winning chances. ATC Derby winner Jon Snow has shown good improvement his past two runs and should be considered by punters. 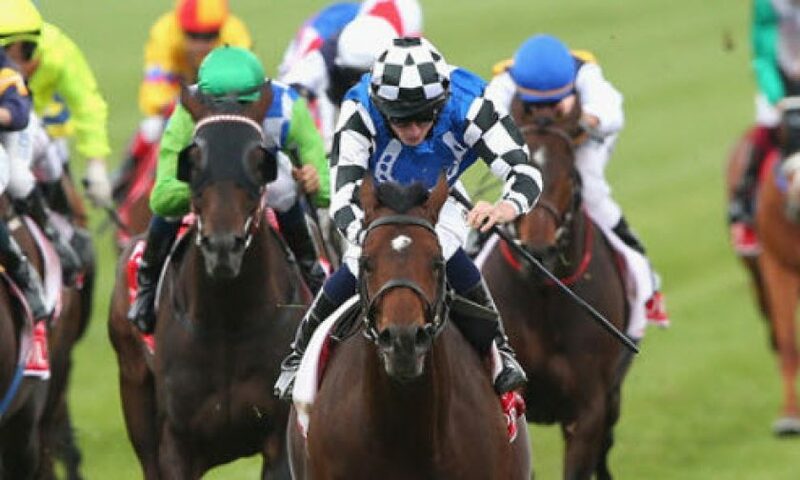 He is very fit now, drops 3.5kg off his last start third in the Caulfield Stakes, is well drawn and his winning chances improve dramatically should any rain appear before race time. ATC Oaks winner Bonneval is the best 4yo mare in the race and although she blotted her copy book in the Caulfield Stakes she had won six in a row prior and punters should forgive her one poor run. She has drawn poorly, however will get back anyway and will be hitting the line powerfully over the final 200m. A winner of 7 from 11 starts, winning both attempts at this distance at Group 1 level tell punters she is all class and can definitely win this race. Team Hayes/Dabernig have a four pronged attack. Ventura Storm is a Group 1 winner in France over 2400m so has to be considered a serious winning chance, especially after his good second behind Winx in the Turnbull Stakes. He will race handy, is fit, well drawn and has Damien Oliver to assist. Harlem has the gun rails draw and bolted in two starts back in the Naturalism. The 6yo entire didn’t have the best of luck in the Bart Cummings and might improve so an outside chance is conceded to him. Boom Time and He’s Our Rokki would cause massive boilovers should they salute the judge first. Inference has been specifically set for both Cups however his runs this time in have been even at best. The 4yo has one failure at the distance plus an awkward draw with which to contend. A win would not surprise however we would have preferred him to show punters a little more before tipping him in this race. Single Gaze on the other hand has been running in similar races to Inference and has performed admirably without figuring in the placings. She too has been set for the race however will need luck from the alley. It is difficult to imagine some of the remaining horses names on a Caulfield Cup Honour Roll, although stranger things have happened in Australian horse racing. Lord Fandango won the Benalla Cup then the Herbert Power last week, alas, Herbert Power winners have a woeful record in Caulfield Cup. We cannot consider Abbey Marie a winning possibility. Not a lot of serious winning chances. The winner should come from Johannes Vermeer, Humidor, Bonneval, Jon Snow or Ventura Storm, whichever gets a nice run in transit then clear running in the straight. So if you fancy any of those, please do not allow us to sway you off them. Johannes Vermeer may be a risk at the 2400m in a truly run race given his current odds and the fact favourites do not have a great record in the race, we will leave him out of the top four. Marmelo the best roughie. Best of luck to all punters, enjoy the 2017 Caulfield Cup. 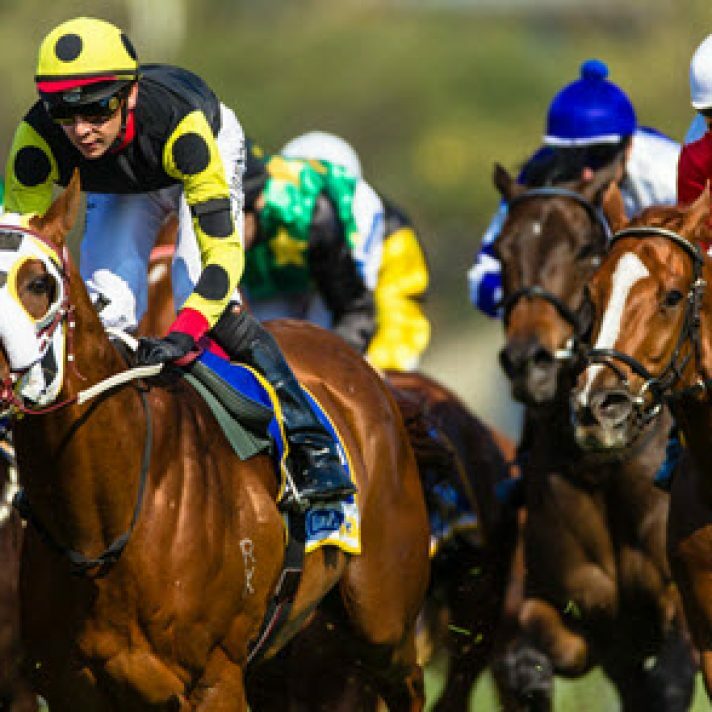 If you are looking for professional horse racing tips then you are at the right place. 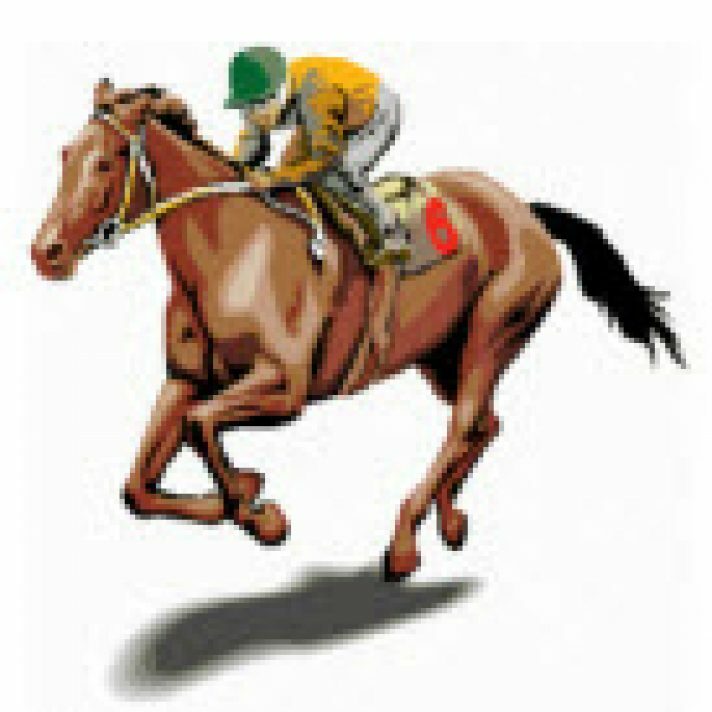 Luskin Star provides expert Horse Racing Best Bets each week for our Reading The Play Horse Racing subscribers – a highly experienced punter, breeder, jockey manager and long term industry participant he brings a meticulous approach to his work and selections, refined over many decades of professional punting. His approach is very selective with a likely 2 to 4 selections each week with Saturday’s his main focus. Luskin Star spends countless hours each week analysing form, times, weights and other statistical criteria critical toward providing quality horse racing tips and winning long term on Australian horse racing. In addition to his own assessments, video review and form assessment Luskin Star also has a strong network of industry contacts – all of which contribute to the framing of his final recommended horse racing best bets and tips. Reading The Play have been providing quality horse racing best bet selections for 4 years, consistently in profit across this period. Following the retirement of Ian Brown Luskin Star has now taken on this role from May 2017. Published on October 20, 2017 in Horse Racing. Published on 4th October 2014. Published on 12th August 2017.